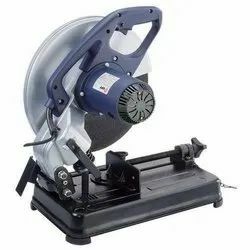 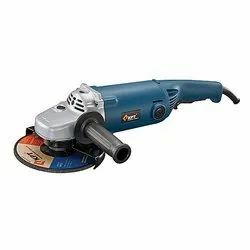 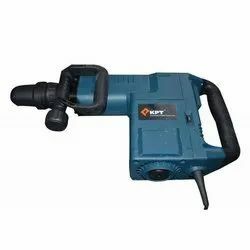 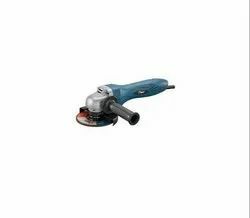 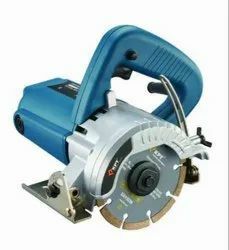 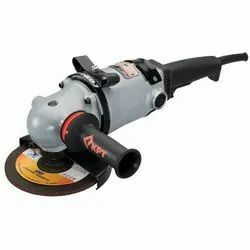 Manufacturer of a wide range of products which include angle grinder p57-91 k5, angle grinder p59-91 k5, angle grinder kag20-7, marble cutter kpttc4 110mm, marble cutter kpttc5 125mm and kpt krt12 router. 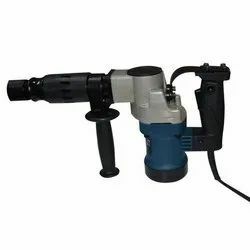 Tool Holder - SDS MAX. 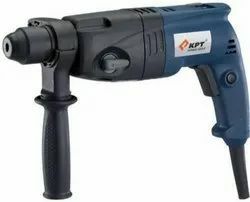 Looking for KPT Kulkarni Power Tools ?